If you love Zumba and Latin Fusion, you will enjoy our MixxedFit Class. 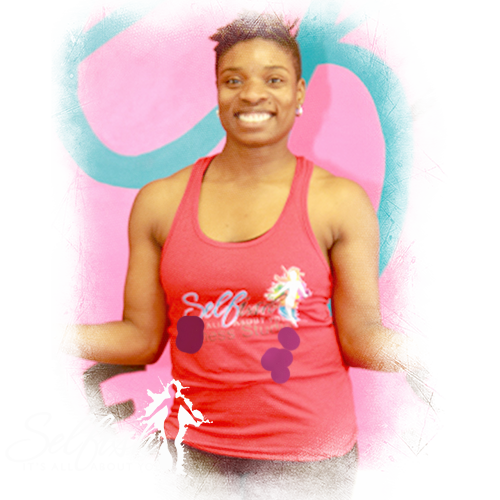 This class is a people-inspired dance fitness program that mixes explosive dance movements and boot camp toning. All of the dance moves are always big, magnified, and full-out. The songs are all choreographed to the current hottest beats and yesterday’s favorites. We spice things up by adding boot camp exercises to make your workout more challenging while burning calories. The best part of the class is we don’t even need equipment to tone, we tone as we are dancing. Teri Price is a former certified Jazzercise instructor and a black belt in Tae Kwon Do. This wife and mother of four consider exercise to be a refuge from the stressors of everyday life and the cure-all to most ailments. 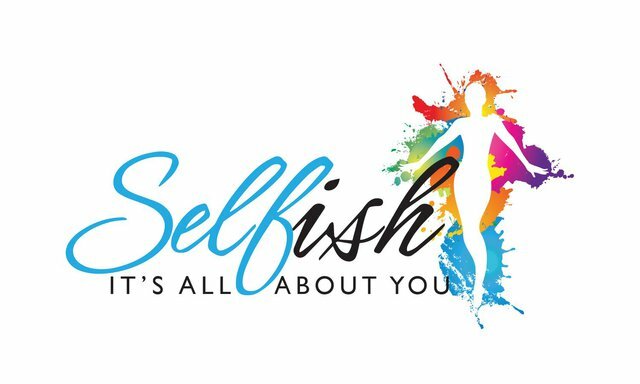 Isn't it time to be a little selfish? Let's discuss a plan to get you on the right track to living a more Selfish lifestyle. Focused on becoming a healthier you in order to help the core people around you.